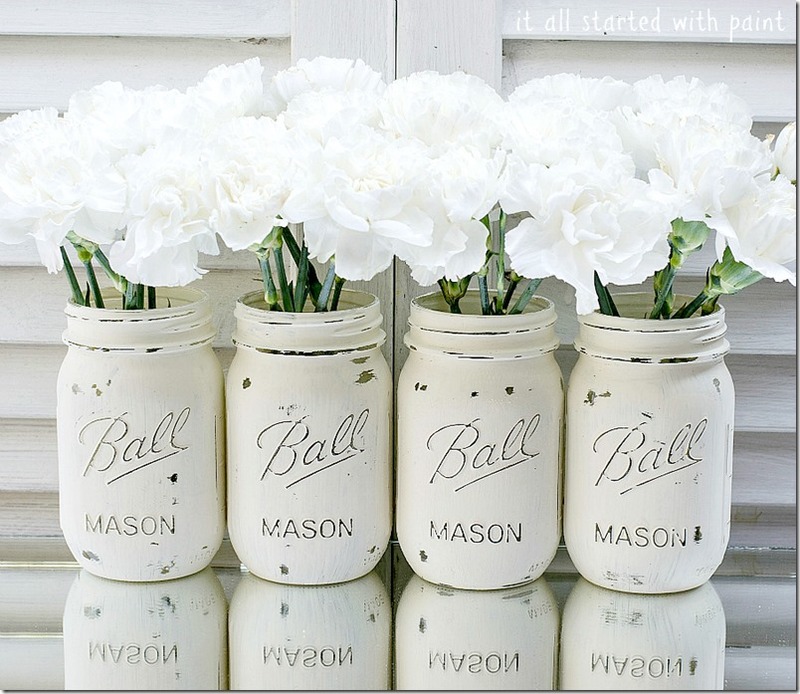 Painted mason jars in Annie Sloan Chalk Paint in Old White. I had every intention of calling in sick today. I’m not feeling so good today …. And then I would give you my litany of fake ills: My head hurts. My stomach is queasy. I feel weak. I’m burning up. I was up all night …. And I realized I just couldn’t do that to you. … to give you yet another shameless plug for my Etsy shop! 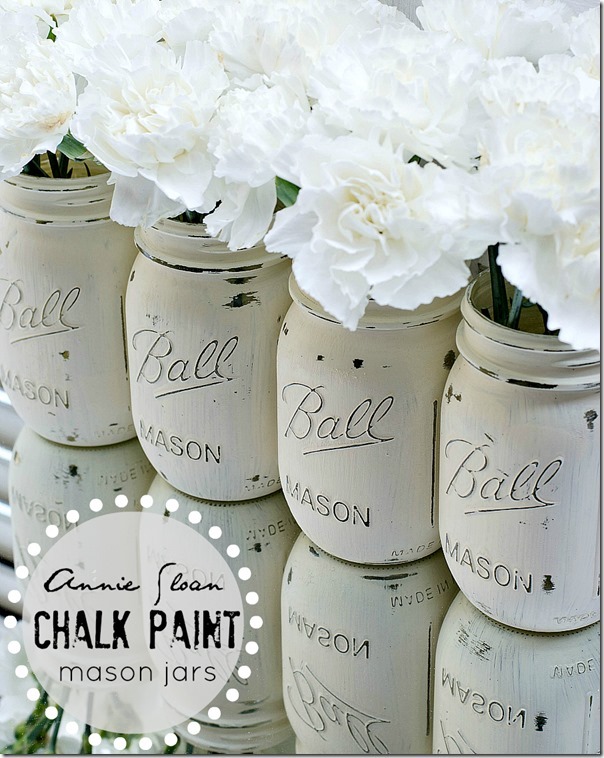 The Annie Sloan Chalk Paint mason jar collection. Painted in Old White. And distressed. Of course. No sick days for you, LInda! 😉 Love these! Don’t you know that when you’re blogging you don’t have to call in sick? You’re the decider. If you post you post. That’s it. But I do really like these white jars. i’m glad that (1) you aren’t/weren’t sick and (2) that you did post the shameless etsy shop plug. 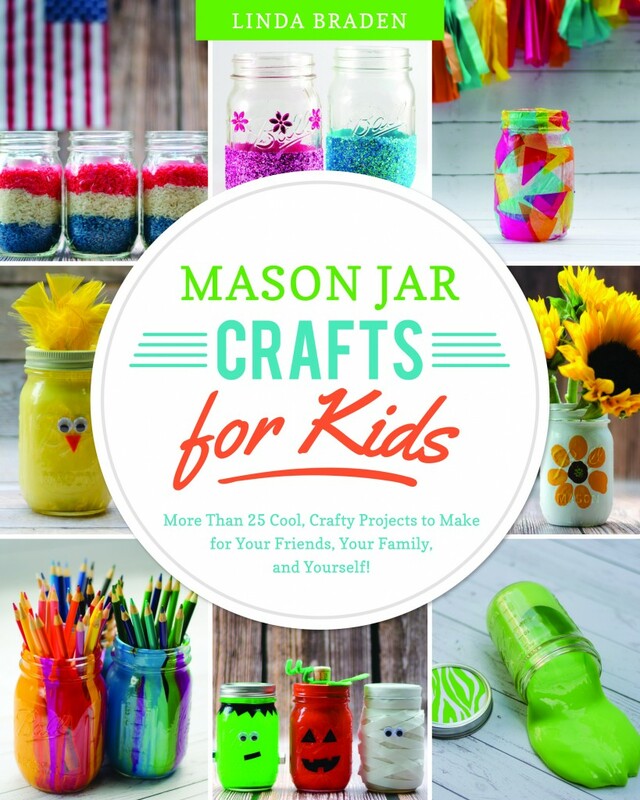 the last time i looked at your etsy shop, you had mason jars but no drop cloth items. 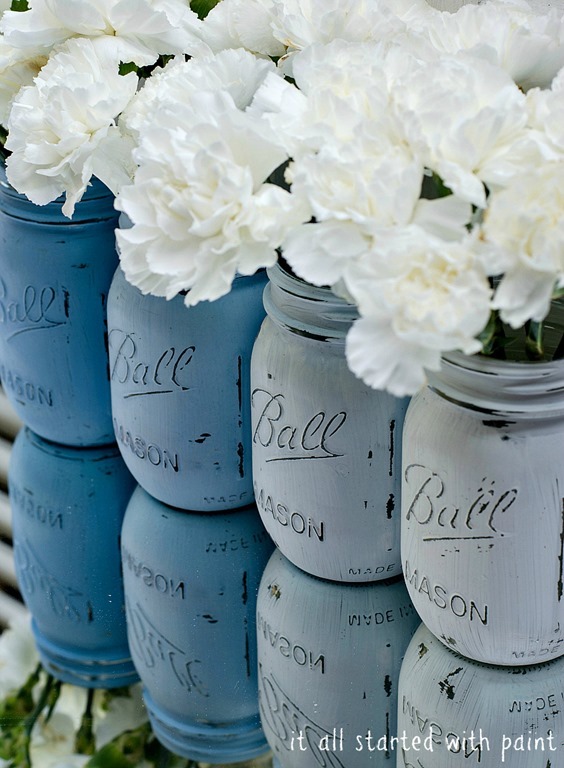 while i like mason jars, i’m not “into” them, i’m sure you get the difference there! but drop cloth items, now that’s a different story. so yay! and definitely agree with karen, if you don’t feel like posting, that’s the benefit of being a blogger and not a factory worker. Those are so darn cute. Oh how I know this story. The internal drive deep within me doesn’t always reconcile with the need for just shirking all self imposed responsibilities. There comes a point where you cross the line from occasional blogger to blogger with some responsibility to others. Usually I am happy to show up here and share something, but there are days when I would just like to pretend I don’t know anything about the blogosphere. So looking forward to Haven, hoping my blogging batteries will get a be recharging! These look like perfection! Love the color! 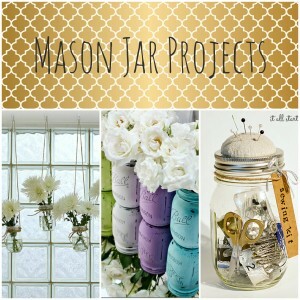 You know I will always have a soft spot for your mason jars. 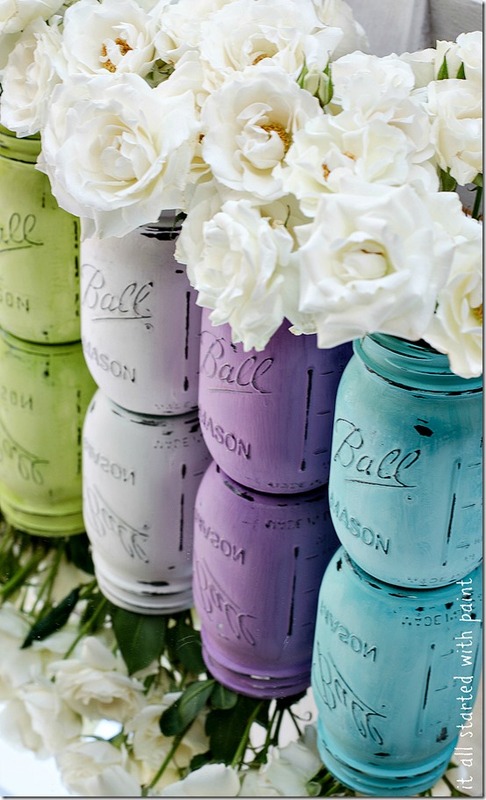 And the chalk paint ones are just as fabulous as the others you’ve posted. I can get a tutorial for the mason jar on the wood that says HOME? I’d like to know how to distress the wood like that and where I can get the Letters. I’m just a newbee. Thanks in advance for your help. Hi! Do you think same brand version of the spray paint instead of the paint would work?